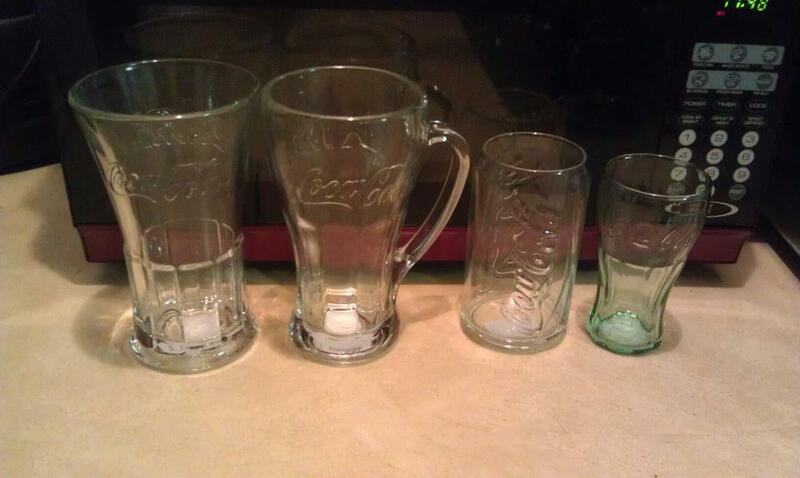 The Dollar Tree Has Coca-Cola Glasses Starting at 50 Cents! 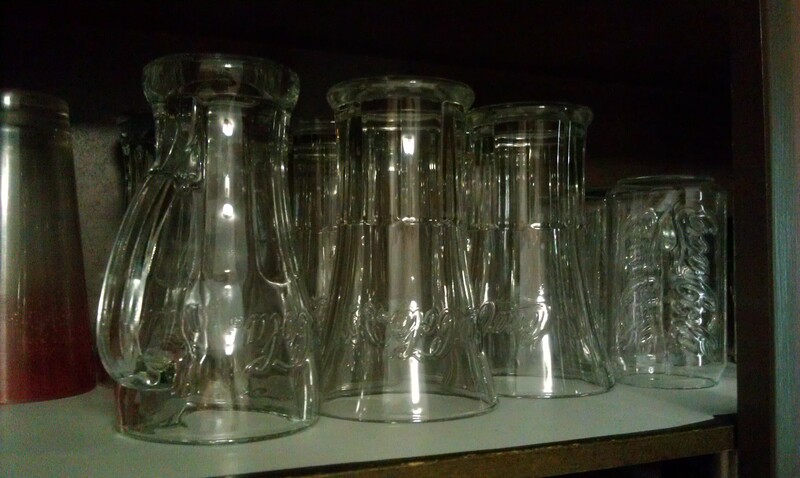 My husband’s friend told us that the Dollar Tree has a variety of Coca-Cola glasses. Luckily, there is one in our town. So we went and behold — Coca-Cola glasses starting at $.50! The little one on the right was 50 cents and the rest were a dollar. So we brought a whole cabinet full of glasses! Can’t beat the dollar tree! Follow the Coca-Cola Collectors Blog!